JPMorgan (JPM) is having a very bad day. Just hours after it was announced that the bank would be fined $920 million for its "London Whale" trading loss fiasco (not the mere $700 million or $800 million first reported), news came down that it must also pay customers $309 million for bad credit card practices, plus $80 million in fines. The Consumer Financial Protection Bureau announced today that JPMorgan Chase and Chase Bank have agreed to pay refunds totaling $309 million to more than 2.1 million customers. 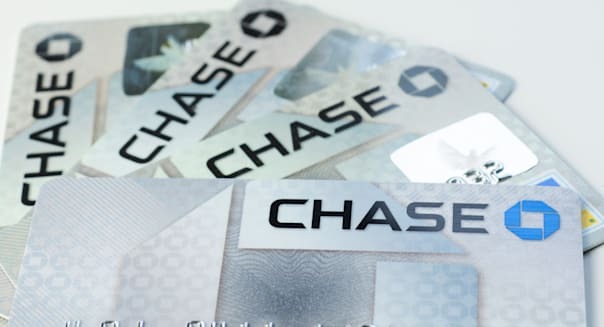 The joint action with the Office of Comptroller of Currency "found that Chase engaged in unfair billing practices for certain credit card 'add-on products' by charging consumers for credit monitoring services that they did not receive." Sound familiar? It should. The marketing of credit card add-on products was actually the subject of the CFPB's very first enforcement action, which forced Capital One to reimburse customers $150 million. Clearly, this sort of misbehavior is something the agency takes seriously. Thursday's order finds that, from October 2005 to June 2012, JPMorgan charged customers between $7.99 and $11.99 a month for identity theft protection and fraud monitoring services. But according to the CFPB, those services were only "partially performed" or not performed at all. Even worse: In some cases those monthly fees caused some customers to exceed their credit limits, which resulted in even more fees. The good news for Chase is that it knew this was coming: It had already stopped marketing the services on its credit cards as of 2011, and issued refunds last year. (If you're still a Chase customer, you should have received the refund as an account credit, and if you've since left the bank you should have received a check.) This order is more of a formality intended to ensure that Chase fully pays the money it owes customers. And, the CFPB's order also includes a $20 million civil penalty, which is on top of a separate $60 million fine levied by the OCC.